Located on the banks of the Vaigai River, Madurai is the second largest city in the state of Tamil Nadu. It houses some of the most popular temples of South India, the Meenakshi temple being a very popular one. One of the world’s oldest inhabited cities, it has been inhabited for around 2000 years. Today an extremely important, educational and industrial center, during its recorded history, Madurai has been under the rule of several rulers including Mauryas, Cholas, Pandyas, Nayaks, Vijayanagar Empire, Carnatic Kingdom and the British. 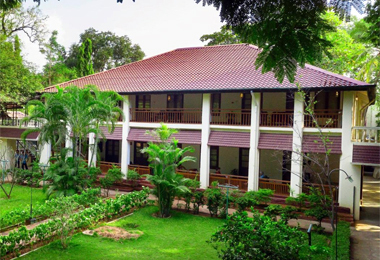 Some of the palaces and forts that were residences of the kings and the queens have now been transformed into heritage hotels in Madurai, after being left abandoned, after the government abolished privy-purses. 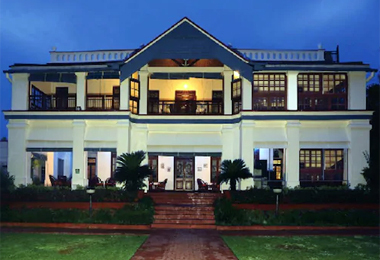 If you are also searching for such kind of an accommodation option then Heritage Hotels of India can help you in making an online booking at one such property, the Gateway Hotel. 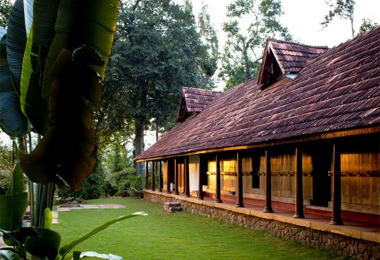 Around 105-year old property has been slightly modified to suit the requirements of modern tourists. To make your stay a comfortable one, the hotel offers a long list in-room and other facilities including internet, swimming pool, banquet facilities, all meals, recreational facilities, and more. You have a pleasant stay in the course of your stay.